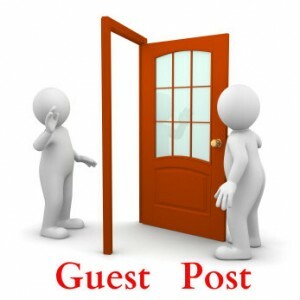 Give you Guest Post on DA30+ General blog. The guest post, which you provide, should be HIGH QUALITY and written in perfect English. It should be hand-written, completely UNIQUE and pass CopyScape. Send us your article and We will guest post it to PR5 general blog. This service is about PR5 General blog where all type of topics allow. You have to provide article and you can include link anywhere in article. 1 link allowed in post and you will get Do-Follow backlink. Get posts from sites which are SAFE with Pagerank 5. >>>>> We have the right to deny any article not meeting these guidelines. Your money would be refunded. Give you Guest Post on DA30+ General blog is ranked 5 out of 5. Based on 31 user reviews.